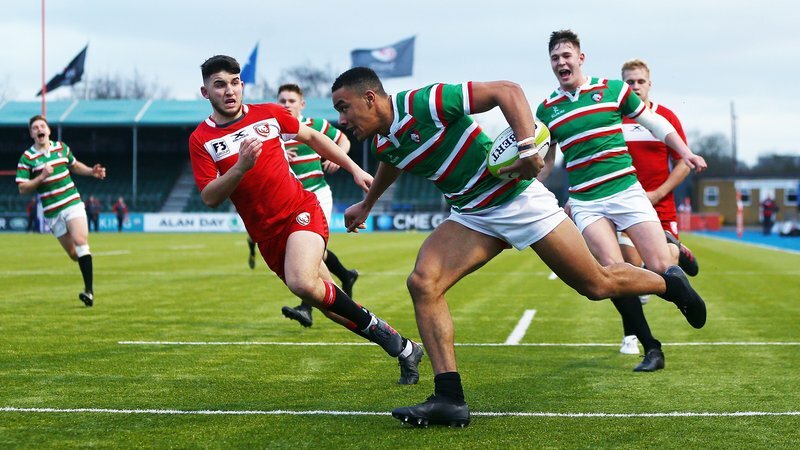 Oakham RFC Under-16s took centre stage during half-time in Sunday’s Gallagher Premiership fixture between Leicester Tigers and Sale Sharks. 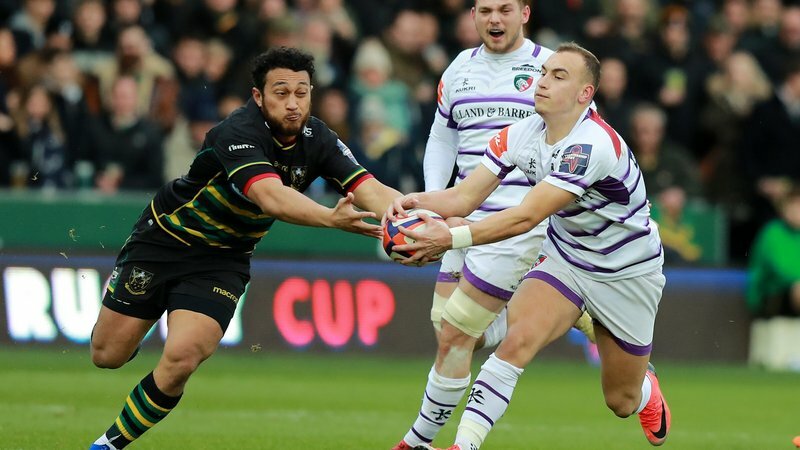 A 10-men Oakham team took part in The Ultimate Big Boot, testing their catching skills on the Welford Road pitch as part of the half-time entertainment in front of an 18,000-strong crowd. They made two successful catches but were still three short of the best mark for the season so far. 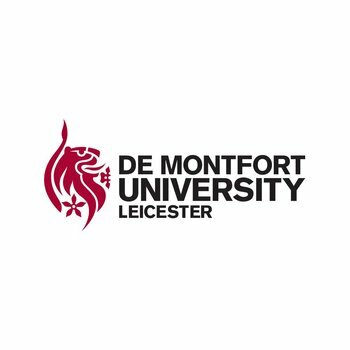 Sponsored by De Montfort University, The Ultimate Big Boot tests teams and their catching skills, firing balls into the Welford Road sky as part of the matchday entertainment. There is a jackpot prize for any team that can make 10 clean catches. The Ultimate Big Boot is available for group bookings and all teams receive Big Boot T-shirts as a souvenir. All participants must be aged 14 or over. 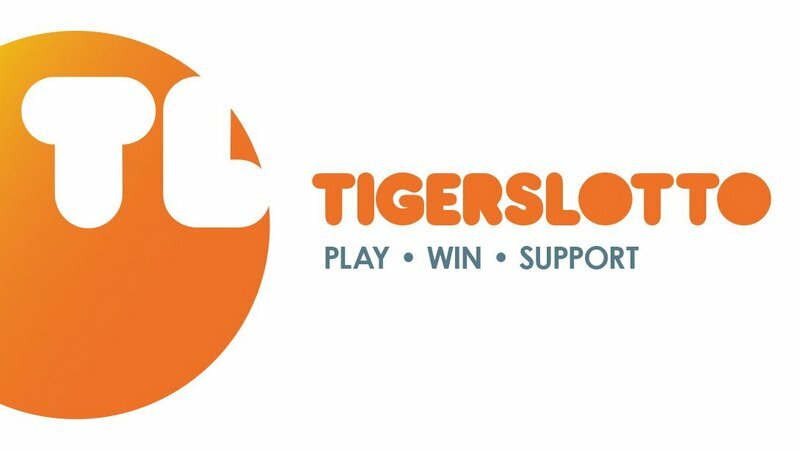 For more information, contact the Tigers group sales team by phoning 0116 2171 216.